Happy Chinese New Year | Crowlas & Ludgvan W.I. 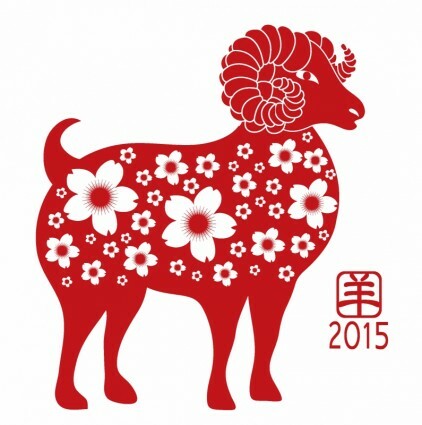 Today marks the start of the Chinese Year of the Goat! Those born in 1919, 1931, 1943, 1967, 1979, 1991 or 2003 are goats, who can count their lucky colours as brown, red and purple. Their characters are supposedly kind and peaceable, while their best months are August and November and their lucky flowers are primroses and carnations. Are you a goat? As well as being celebrated in China itself, celebrations occur in Taiwan, Singapore, Malaysia and all countries where there are significant Chinese populations. Roughly one-sixth of the world will be celebrating! If you’d like to do something to mark the occasion, how about cooking a lovely Chinese dish tonight? 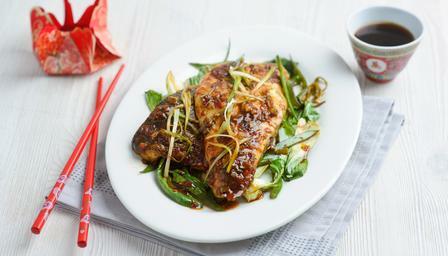 How about stir fried chicken with black bean sauce? Or what about some Sichuan pepper beef? Or if you’re feeling fishy, perhaps Sichuan-style sea bass with vegetables?